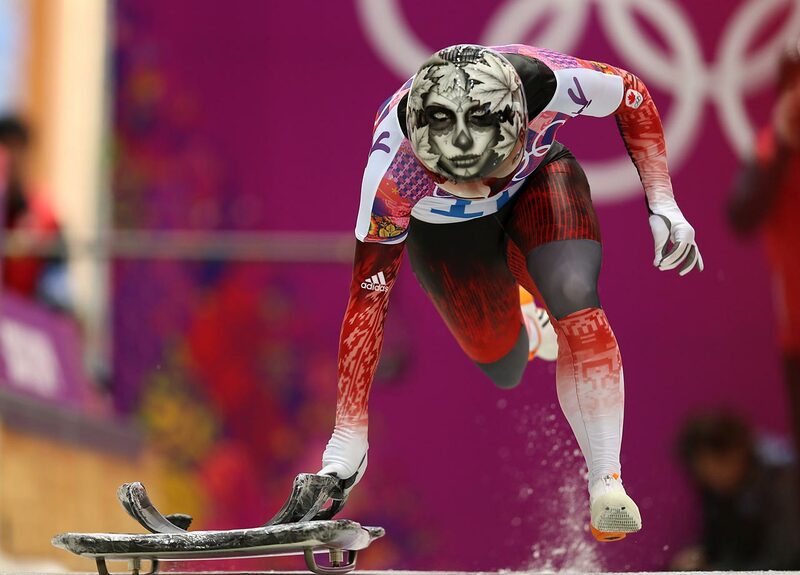 Sarah Reid of Canada gets her run going in the Skeleton. 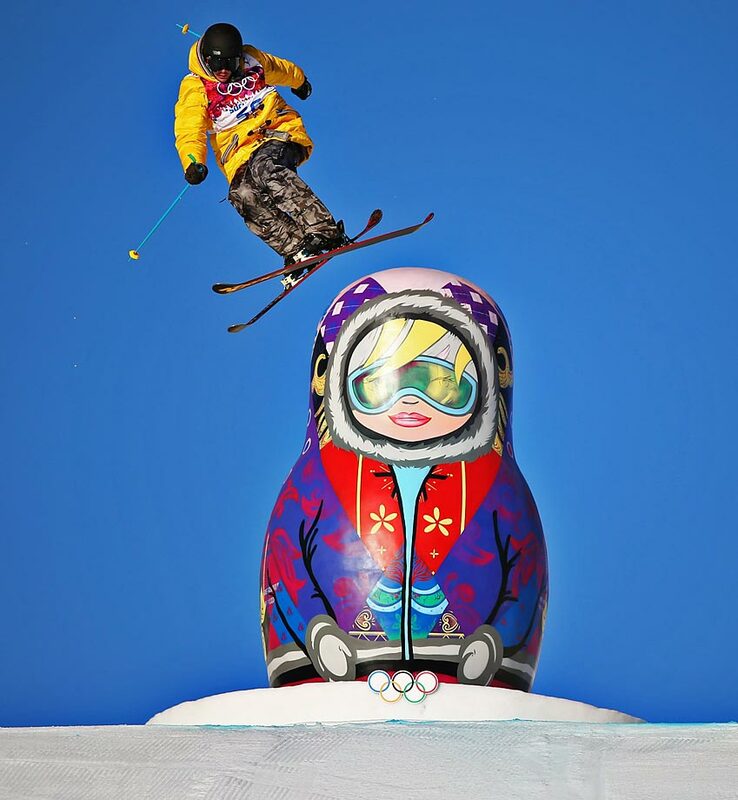 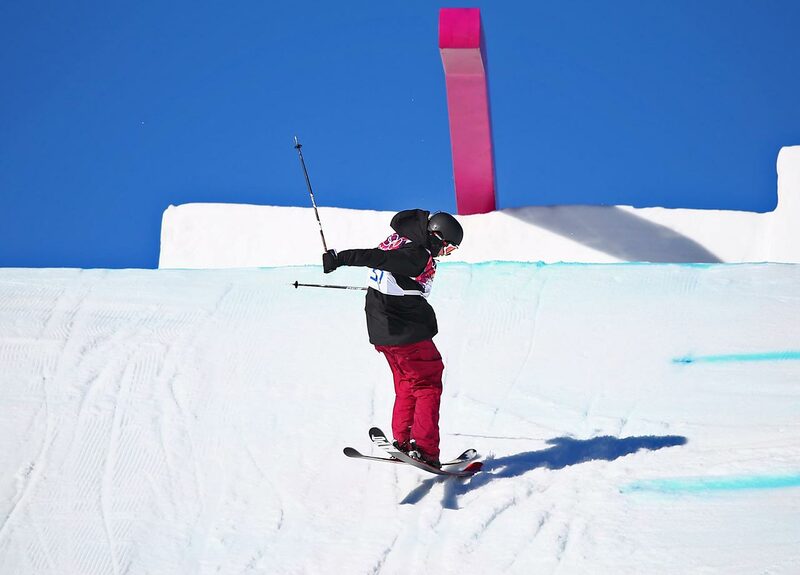 Joss Christensen of the U.S. wins the gold in the Slopestyle. 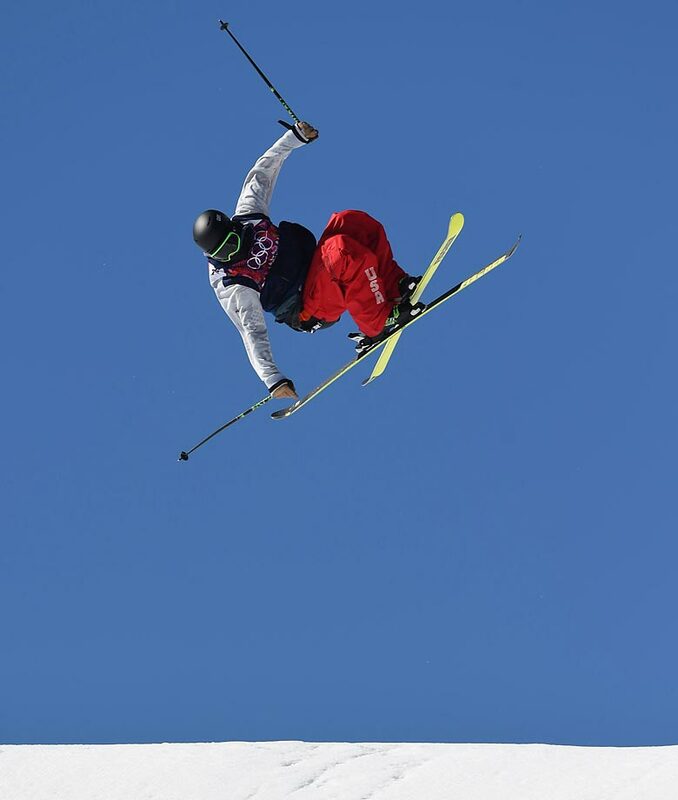 Joss Christensen of the U.S. catching huge air in the Slopestyle. 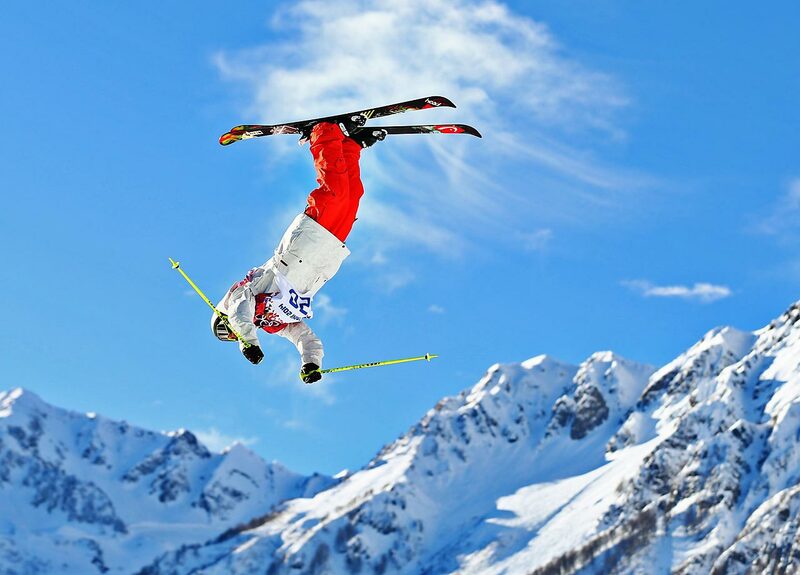 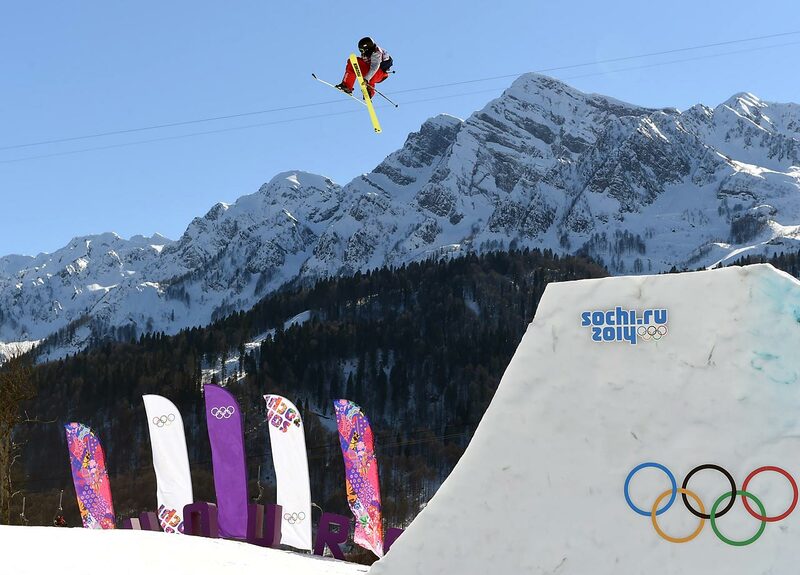 Gus Kenworthy of the U.S. wins the silver in Slopestyle. 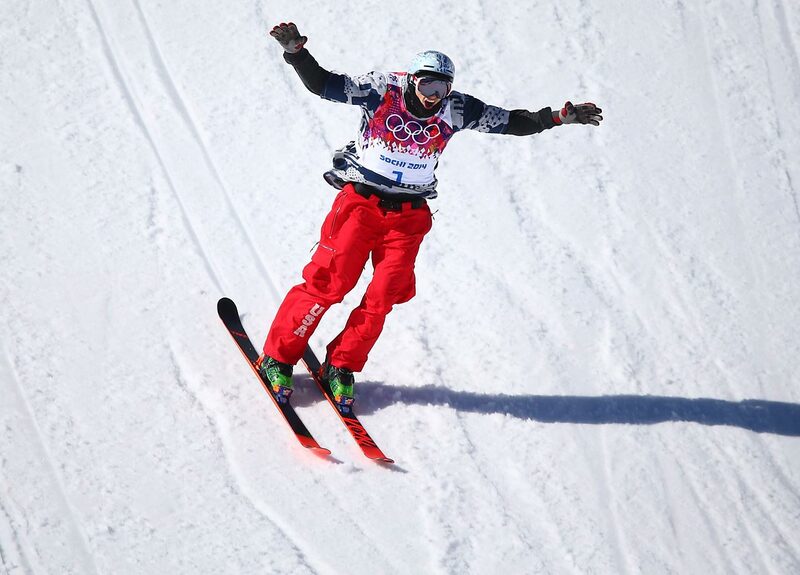 Gus Kenworthy celebrates his run. 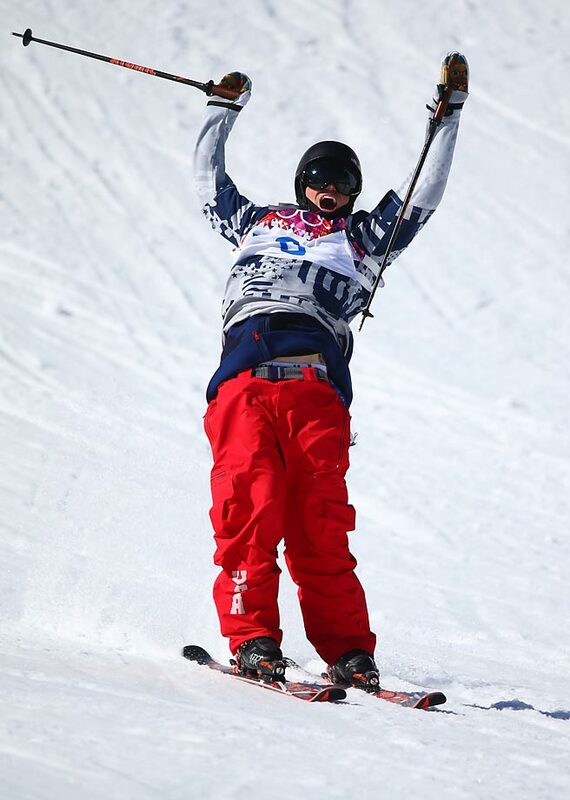 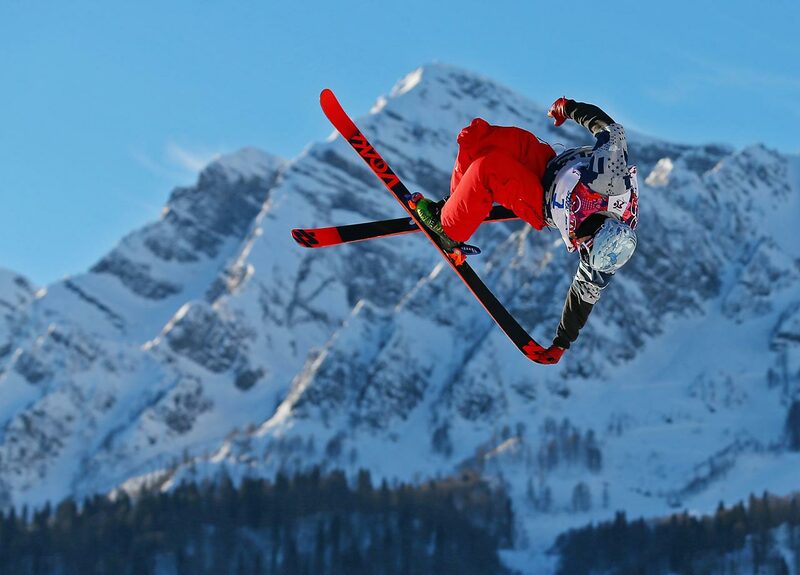 Nick Goepper of the U.S. wins the bronze in Slopestyle. 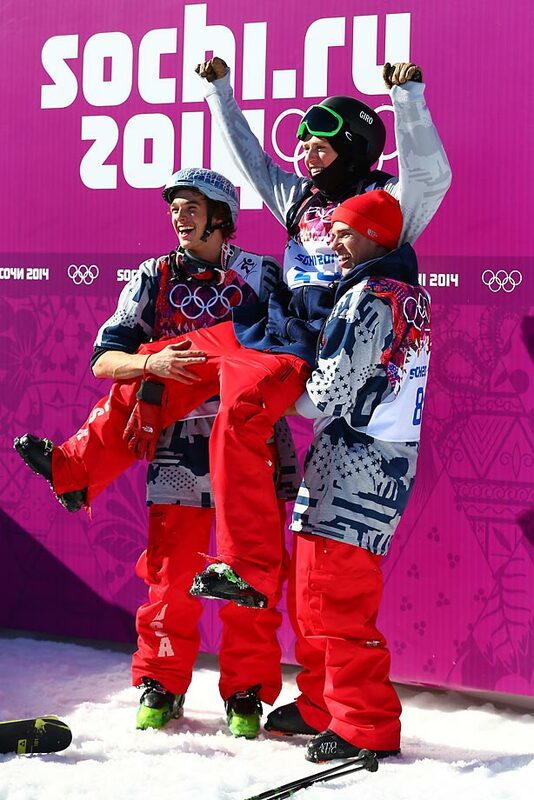 U.S. medalists Joss Christensen, Nick Goepper, and Gus Kenworthy at the Slopestyle. 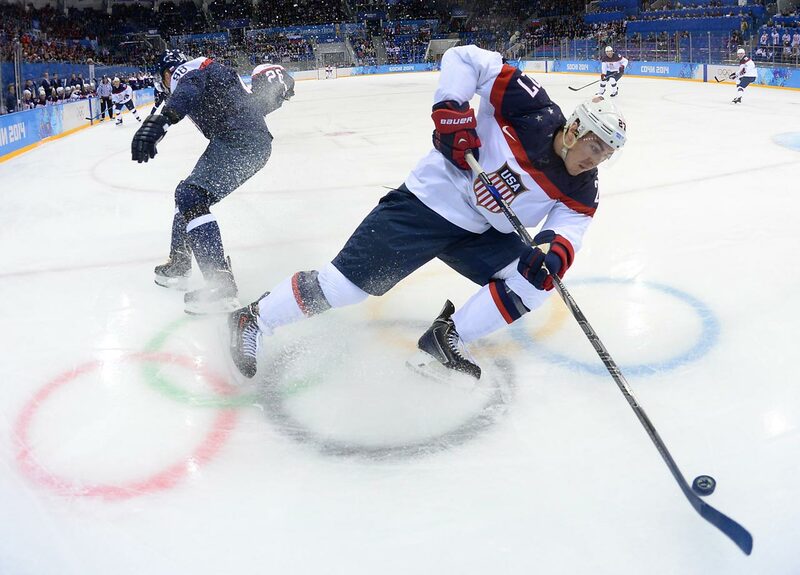 James Van Riemsdyk of the U.S. during the 7-1 win over Slovakia. 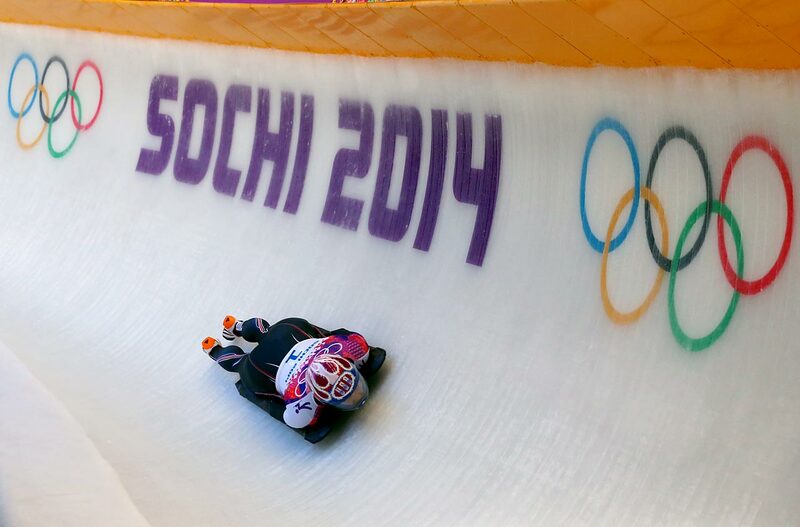 Ryan McDonagh of the U.S. against Slovakia. 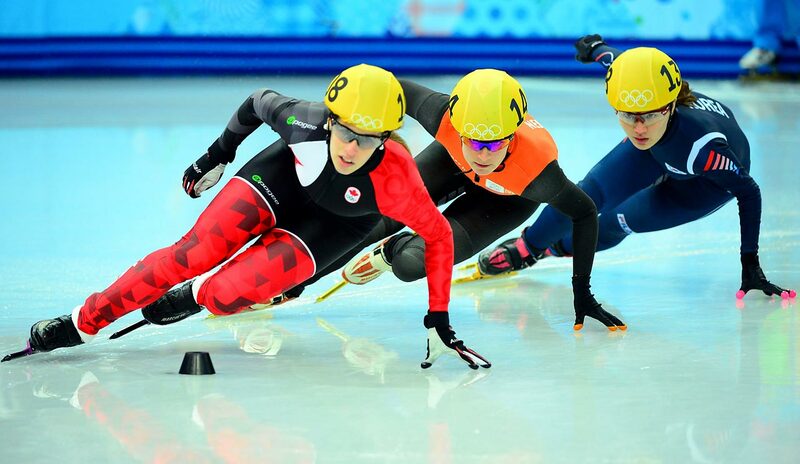 Womens Round Robin in Curling. 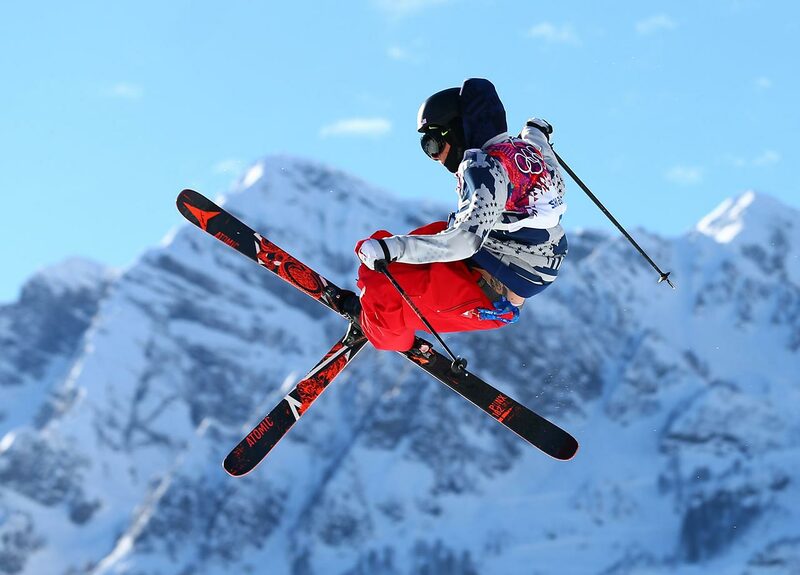 Charles Hamelin of Canada, Educardo Alvare of the U.S., Jack Whelbourne of Britian and Liang Wenhao of China. 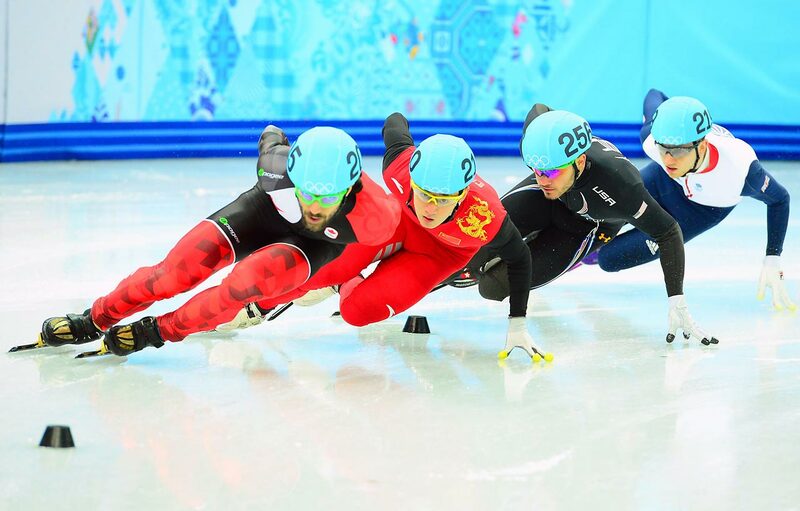 Seung-Hi Park of Korea in the Short Track Speed Skating 500 meter Finals. 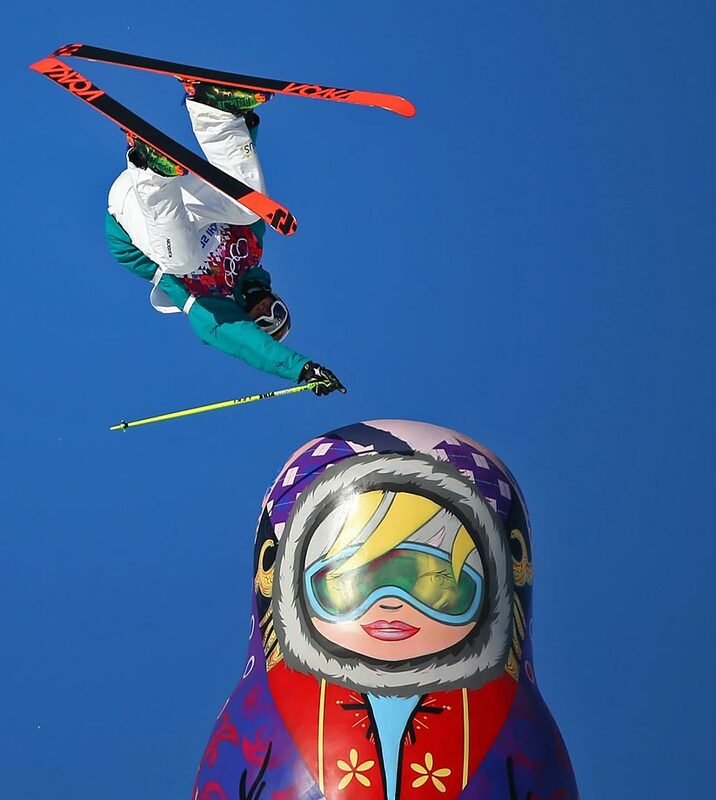 Seung-Hi Park of Korea, Marianne St. Gegais of Canada and Yara Van Kerkhof of the Netherlands.